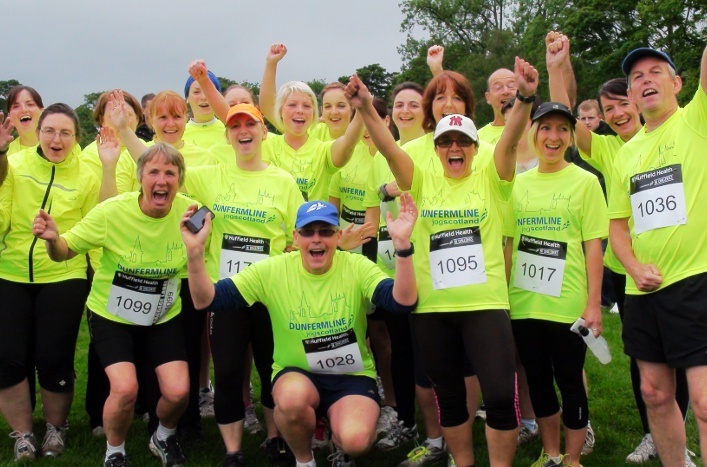 I’m a great believer in “Stop talking start doing,” and that’s why I love being a Jog Leader. We motivate people to kick-start a healthy lifestyle and support them on their jogging journey. As an “ex-smoker non-active person” I understand how hard it can be to make life changes. I guess that’s at the back of my mind when someone comes along for the first session – will they commit? Can I get them to week 10? Three years ago I started as a Jogworks leader. Now I lead three groups a week with my group, RunArran. 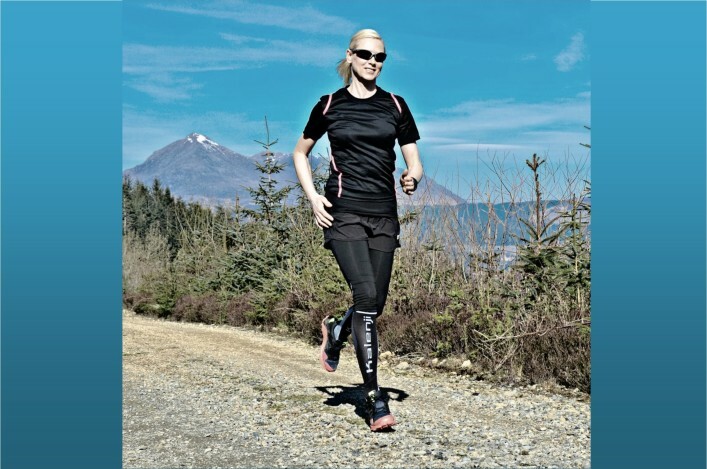 We provide jogscotland courses, coaching, and events including a 5K, and a 12K Trail Race around the Isle of Arran, which both featured in the jogscotland Challenge Series. 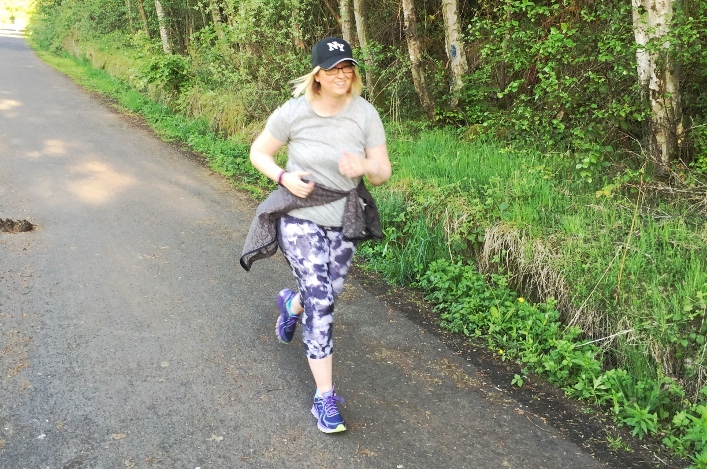 We offer beginners courses and a range of mixed ability sessions road and trail so joggers can pick and mix what suits them best. People make an effort if they feel part of the group – the rainier and colder the night the more runners come along. They know they can get a run in and a chat. So we have a rule – we are always there (unless there are blizzard conditions)! I started running when I lived in France by jogging up and down the Promenade. Then I got serious and did lots of races. Now I live on Arran I run the the trails. My main focus is helping others achieve their goals! When I’m away or on on holiday I love to go on a run round to explore. For me that’s the joy of running – put on your trainers and go – where ever you are. That’s what I aim to pass on to jogscotlanders. "For me that’s the joy of running - put on your trainers and go - where ever you are."